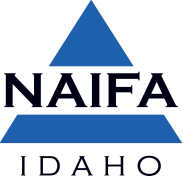 ​Contact Kyra Gibson, NAIFA Idaho Executive Director, at 208-888-0988 or kyrag@naifaidaho.org for details. Please note: This online Membership Directory is updated periodically. Last updated 10/23/2018.